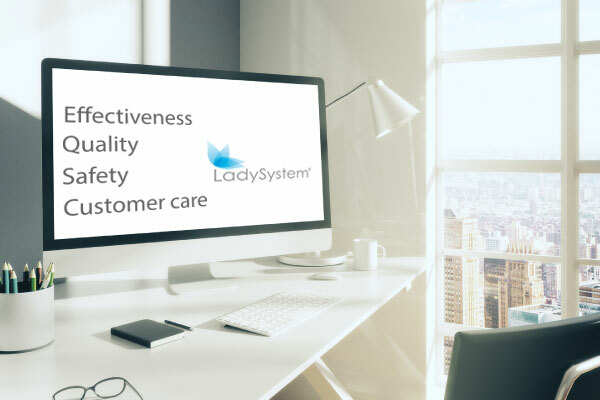 LadySystems International is a pioneering biomedical research company which was established over 20 years ago. Recognising the need for an effective solution to pelvic floor weakness and stress incontinence, we brought together R&D expertise with clinical experience in order to develop the world’s first effortless pelvic floor exercise therapy. Working closely with a prominent European pharmaceutical company and in collaboration with eminent specialists from Cambridge and London Universities, we introduced the first version of our product in the late 1990’s. Since then, we’ve continued to develop and improve it, as well as working to ensure that it becomes easily available to women throughout the world. 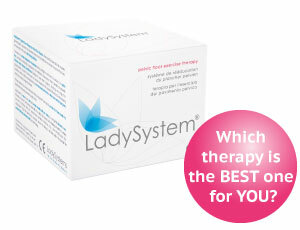 LadySystem is the simplest and most effective pelvic floor toning therapy available for women. Success rates in clinical trials exceed 90%, and we maintain an active participation in clinical research. We’re also industry members of the International Continence Society.